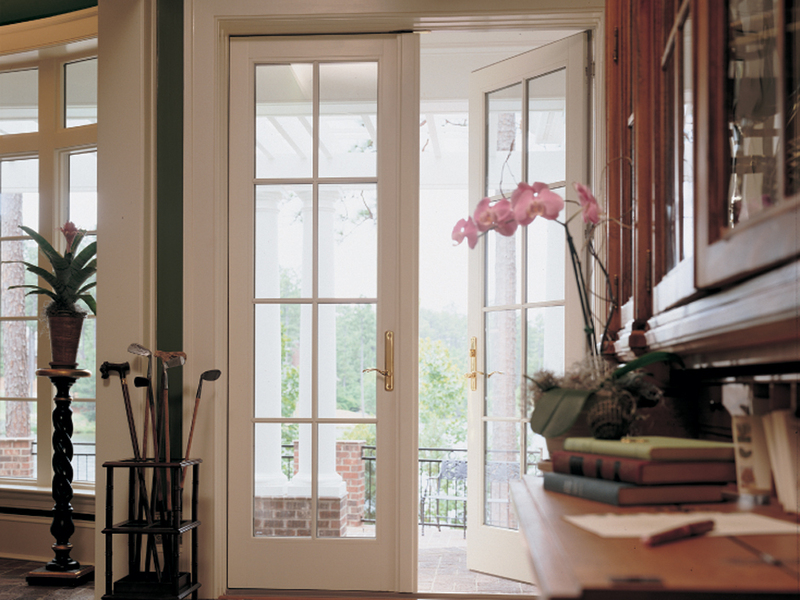 Reopen your home to its surroundings with Renewal by Andersen patio doors. 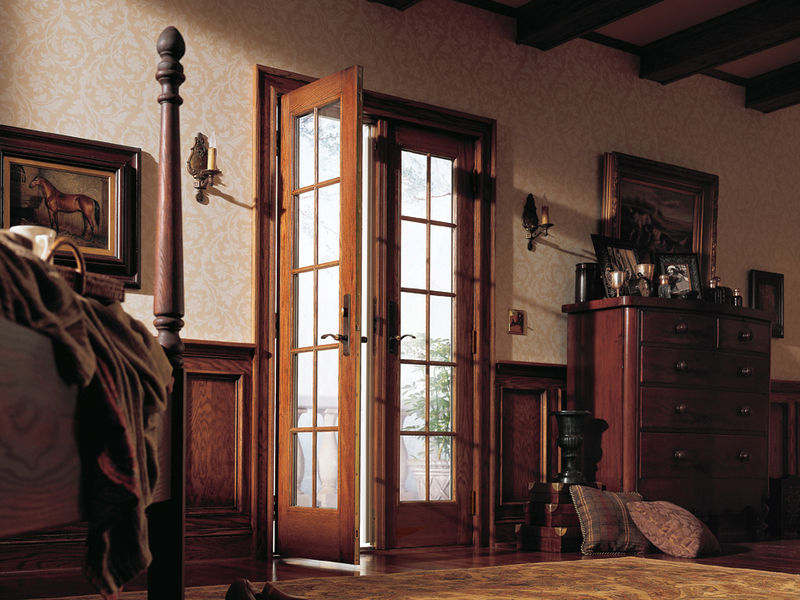 Our doors are made with Bellingham and Northern Washington homes and lifestyles in mind with contemporary and traditional styles. 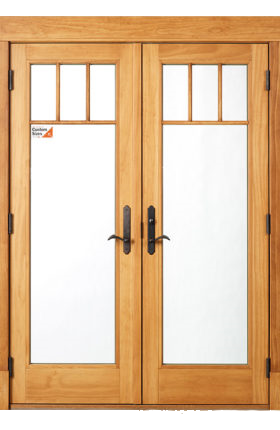 Design a modern sliding patio door, or choose from French hinged or sliding French varieties so you can easily match your needs. Once you’ve decided which configuration suits you, multiple custom options then allow you to choose a style to match your house. 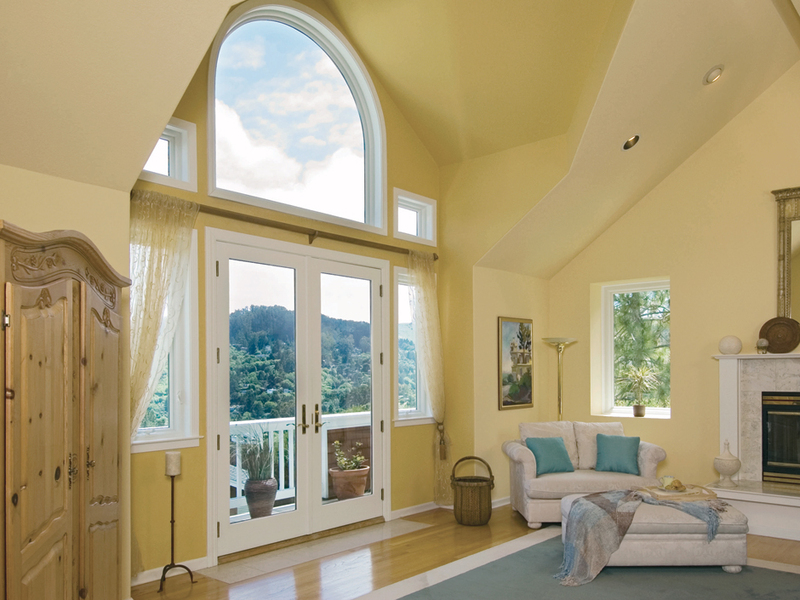 Just as with Renewal by Andersen windows, replacement patio doors are available in 6 colors, rather than just shades of white. Plus, various grille options can help you match existing windows or add dimension to your room. Effortless function, even in extreme Bellingham weather. Color, style, hardware, and grille options to match perfectly to your house’s exterior and interior design. Durable construction for little to no maintenance overtime. 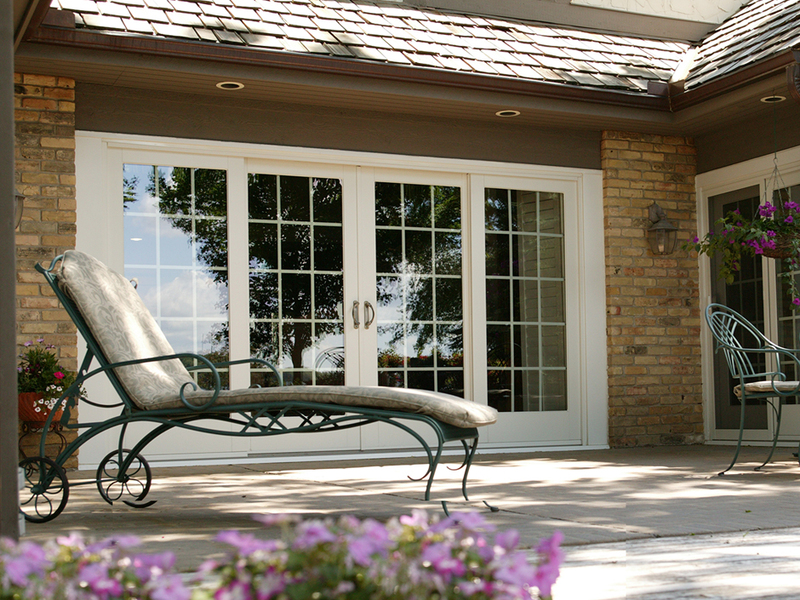 For a modern style plus easy outdoor access, sliding glass doors deliver. These doors hold feature the largest glass-to-frame ratio, so they’re best for those who value outdoor views above all else. Use them to frame your yard, garden, or patio while also allowing better access to it. 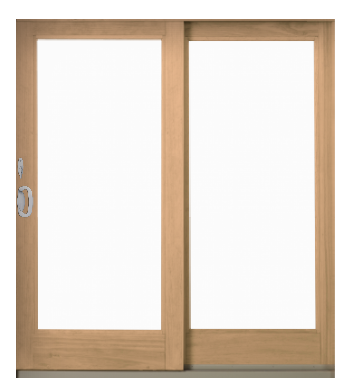 Sliding doors are built with durable hardware to allow effortless opening and closing, in addition to weatherproof stripping to keep them in working order. 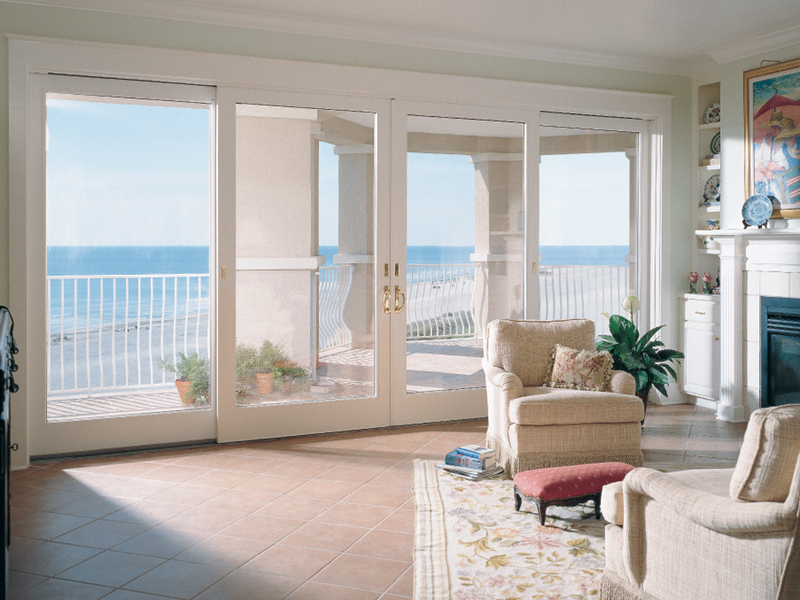 Renewal by Andersen sliding glass patio doors will also look great following years of use. Any choice color is guaranteed to not flake or crumble. Also, energy efficient glasses let in plenty of light while still protecting your indoor fabrics against fading. 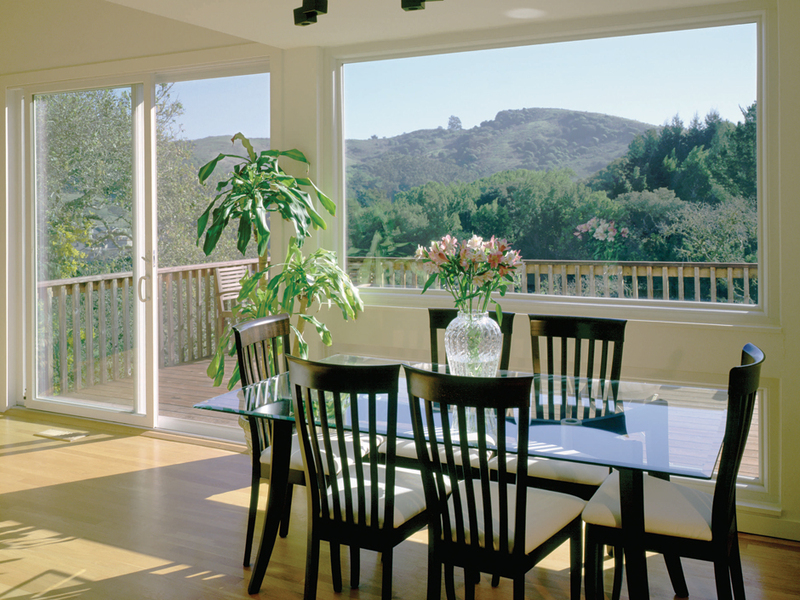 With contemporary sliding glass patio doors, you can have modern looks risk-free for years to come. 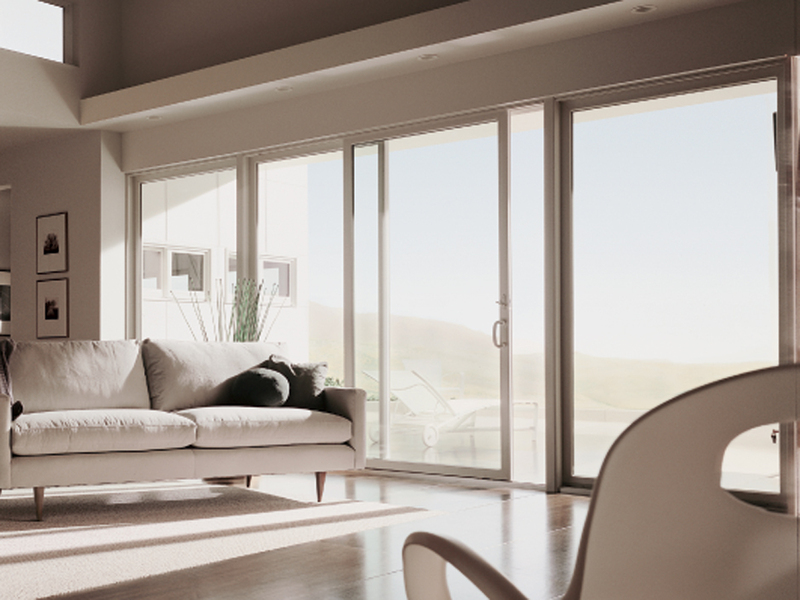 Contrary to their traditional appearance, Renewal by Andersen hinged French patio doors provide modern ease of access. 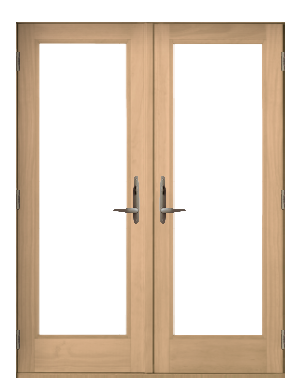 Hinged doors can be configured to open in or out, then will function just as well as the day they were installed for years to come. Hinged French doors are composed of heavy duty, insulating materials. They’re also coated with a urethane finish so they can close tightly and provide maximum energy efficiency. Plus, weather stripping keeps moisture and temperature changes out no matter what. Color choices for French patio doors by Renewal by Andersen include maple, oak, and pine finishes. 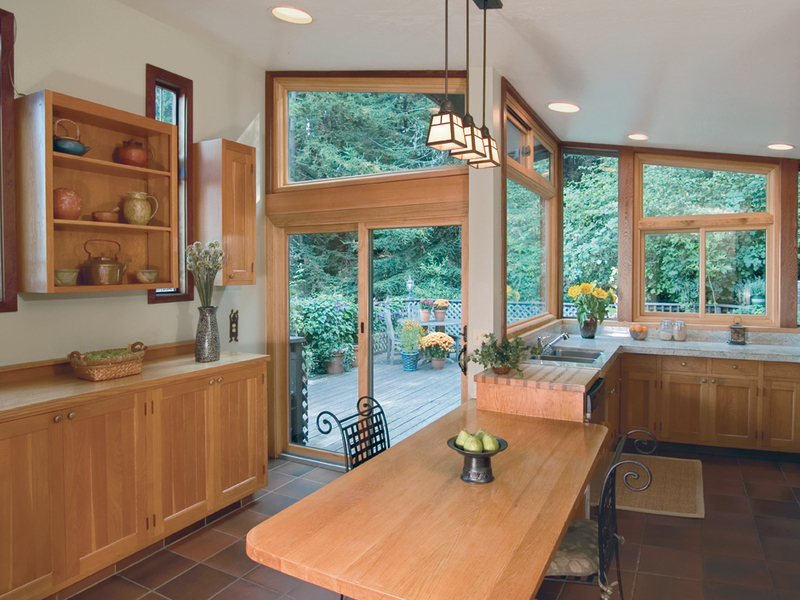 Their custom options allow you to match or redefine the style of your Bellingham home without limitation. When you’re ready for a new patio door, consider the timeless style, functionality, and solid construction of Renewal by Andersen hinged French patio doors. Would you prefer classic style with modern function? 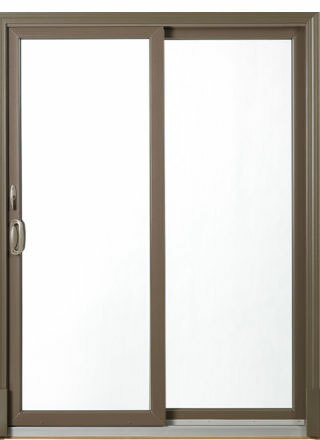 Renewal by Andersen of Bellingham’s most popular replacement patio door offers great features of each. 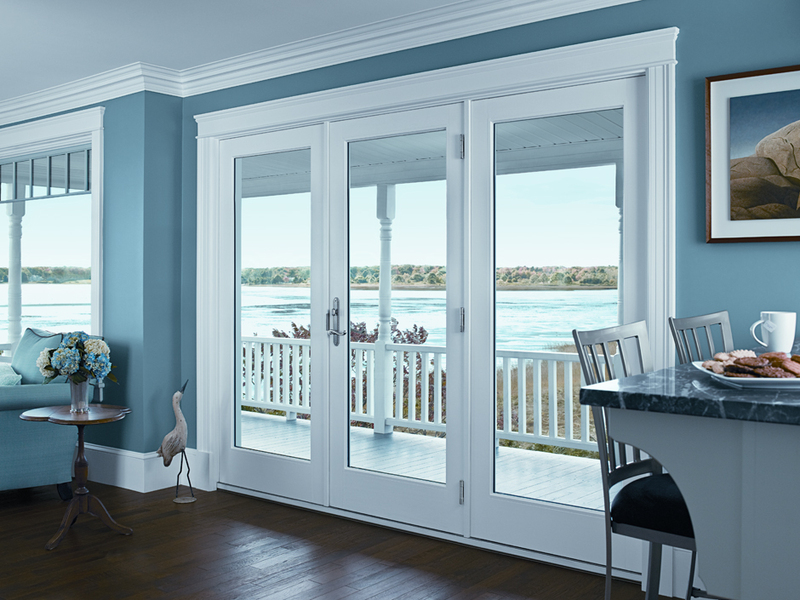 A sliding French patio door by Renewal by Andersen can be custom designed as a historically French door, but with an easy sliding configuration. Dual ball-bearing rollers work together with our signature mortise-and-tenon dowel joints to open easily every time. Meanwhile, sturdy frames and energy efficient glasses add a sophisticated quality to your home. 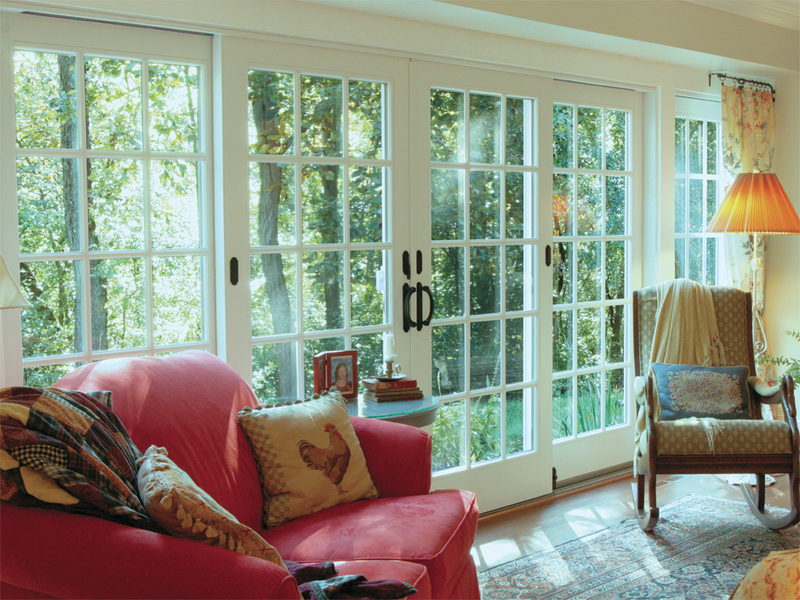 Renewal by Andersen sliding French patio doors can truly make a stunning feature of any style house. 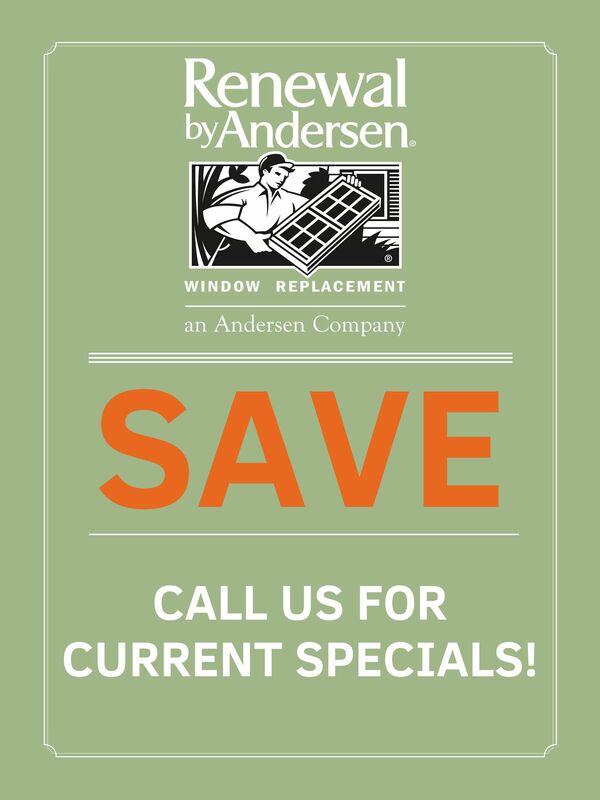 Call Renewal by Andersen of Bellingham today to see how one might improve your home. Patio Door Installation Near Me? We Can Help. 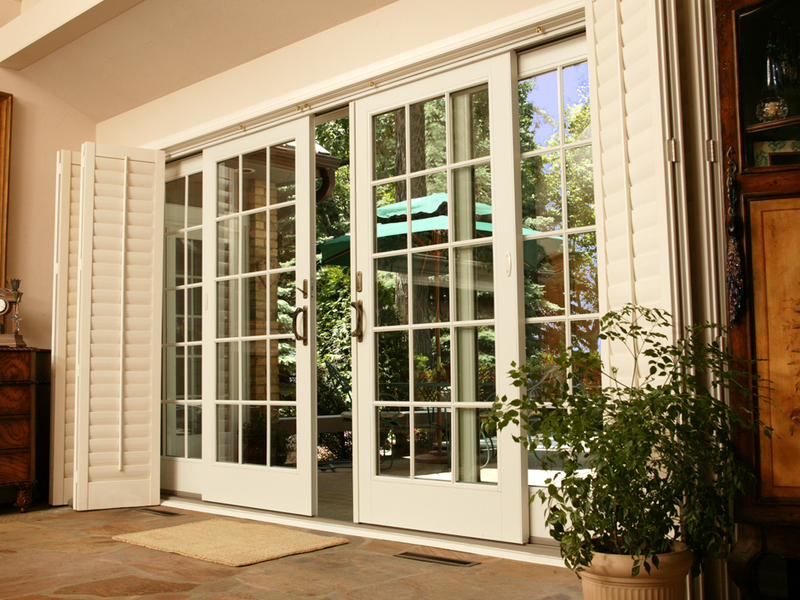 Ready to schedule your free patio door consultation?